NITCO Blog - Connected. Always. Hebron, Indiana, March 5th, 2018: Northwestern Indiana Telephone Co. (NITCO) is pleased to announce that it has signed a long term operating agreement with the City of East Chicago to manage the City’s new fiber optic communications and data network. 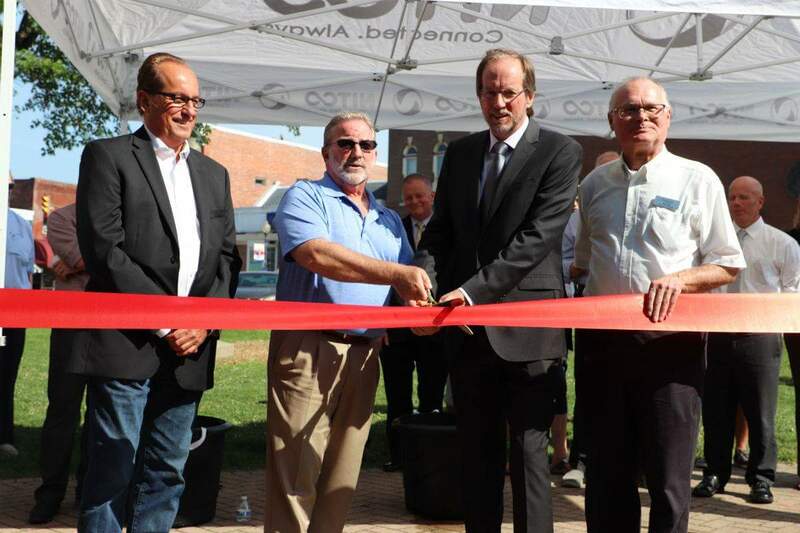 The City of East Chicago completed construction of the advanced technology 17- mile high speed fiber optic broadband network in July of 2017. The East Chicago Fiber Optic Network (ECFON) is now active and ready to provide valuable service to its citizens. The operating agreement will now allow local businesses and residences to purchase NITCO services such as Voice, Internet, TV, and Long Distance using the city owned network. 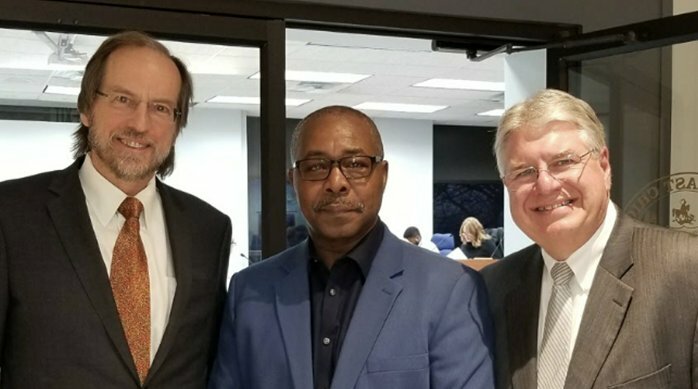 NITCO shares the vision that Mayor Anthony Copeland had years ago of improving the speed, efficiency, and reliability of East Chicago’s communications infrastructure. ECFON will create economic development leading to job creation and growth as well as contributing to the quality of life in East Chicago. The backbone of ECFON is a 72 strand single mode fiber optic loop which includes the business areas of Chicago Avenue, Indianapolis Boulevard and Columbus Drive. The network is the first municipal network to become active and available for service in the Region. “I am so proud we have completed this project. East Chicago is wired for the future and we are open for business. The possibilities are abundant, and we are looking forward to a return on our investment. Through this agreement I am confident our city will prosper and our residents will enjoy its benefits” stated Mayor Anthony Copeland. The city is currently utilizing ECFON throughout city offices at a much more efficient speed, but more importantly, minimizing the costs of the associated communications for these applications. Some examples of these applications are as follows; data transport between city facilities, a centralized VOIP phone system between facilities, the networking of nearly 700 high resolution cameras communication on a high speed fiber network, automated SCADA communications within our utilities facilities, and Wi-Fi hotspots being installed throughout the city for public Wi-Fi access. NITCO will begin offering services to business, education, commercial and medical customers immediately. 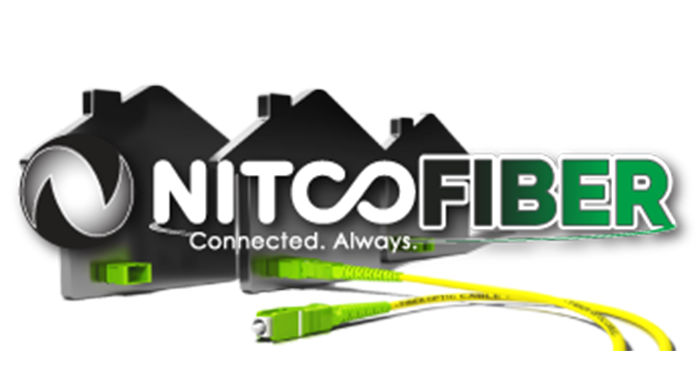 NITCO is a leader in high speed broadband Gigabit service in Northwest Indiana. For over 10 years NITCO has provided gigabit capable fiber services to customers including Porter County Government, School corporations in Porter and Jasper County, and Fair Oaks Dairy Adventure. NITCO is currently designing and operating fiber networks for municipalities in northwest Indiana. With over 10,000 residential and 900 business customers NITCO is growing by making significant investments in infrastructure in Porter, Lake, Jasper and Newton counties.